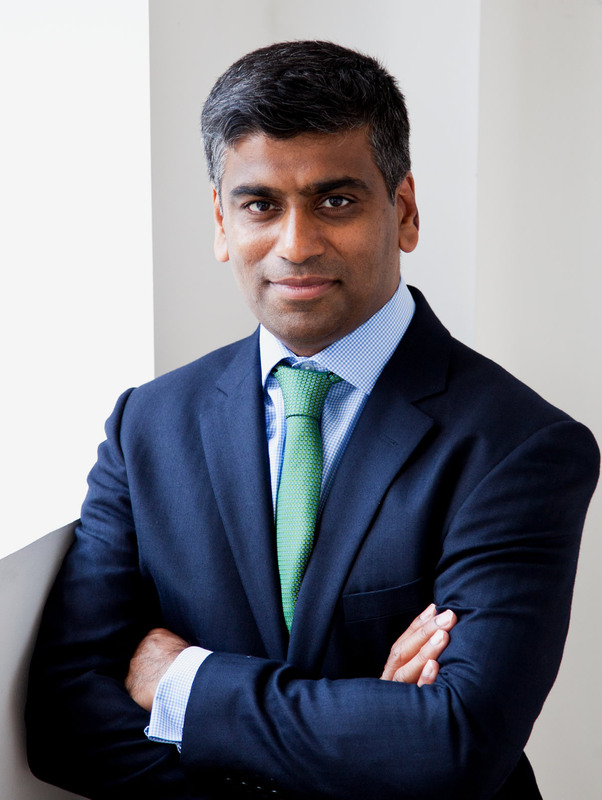 Mr Shanmuganathan is a Consultant Eye Surgeon based in Kingston-upon-Thames in Surrey. He is a Fellow of the Royal College of Ophthalmologists and is registered with the General Medical Council as a specialist in Ophthalmology (GMC No: 4258003). Mr Shanmuganathan’s NHS practice is based at the Royal Eye Unit at Kingston Hospital NHS Foundation Trust. He also consults private patients at BMI Coombe Wing (the private wing at Kingston Hospital) and the New Victoria Hospital, Kingston. As well as managing many general and primary care ophthalmic cases, Mr Shanmuganathan also sub-specialises in Cataract Surgery and managing patients with conditions affecting the Ocular Surface (Cornea).